As days pass by, we proceed towards the end of the year. 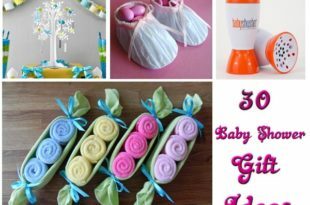 The festival season is nearing and Christmas is the time for celebrations and gifts. 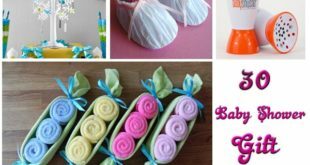 Be it any festival gifts and wishes are always an integral part of it. 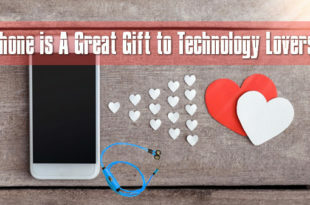 But at times, it can be quite a challenging task to find that perfect gift for the men in your life – either your father, husband, brother, brother-in-law, boyfriend, or even male colleagues and friends. Whenever we have to take the plunge to make a decision on the gifts, we invariably think about the person, and his passions all the while having his picture in our mind. 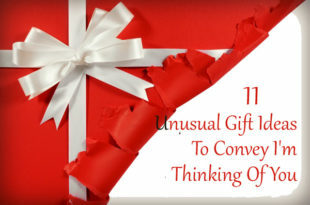 This will obviously help us to decide on the gifts with greater suitability. 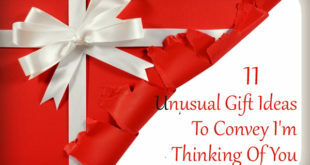 The cool stocking stuffers for men may appear to be small when compared to all the other gifts piled under the Christmas tree, but it will always be a special gift for him. 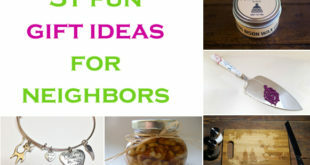 Here are some ‘stocking stuffers’ ideas that can be helpful for you to decide. There is something about men and machines. Men always have a liking towards tools and this pocket screwdriver is the perfect stocking stuffer for him. As the name indicates he can take it anywhere he goes. The packet also comes with bits that are double-sided. 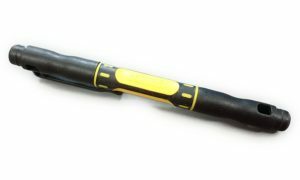 This can be even given to young boys because this screwdriver can be used to repair their toys. A pocket screwdriver is ideal for adults too because this can be used to repair electronics or anything that has very tiny screws. Winter is coming so you better be prepared. What you need is a gaiter with soft fleece that is neither too tight nor too loose. With stretchable material and a smooth touch, Cold Weather Gear Winter Face Mask offers every user to fight back extreme weather chills and still feel light! This happens to be an open secret. Who does not know that men are interested in grooming accessories just like women are interested in makeup kits and fashion items? Though not many would readily agree there exists a strong liking for grooming accessories. So, the next one in the stocking stuffers is a shaving brush that has a wooden handle. 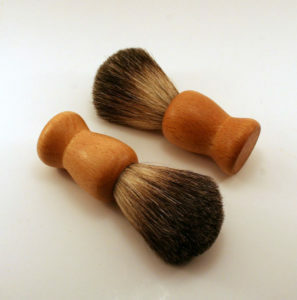 You can buy any shaving brush from the store but I included this because it will give a vintage effect to the gift and will fit in all the stockings. 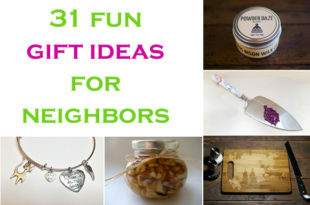 The wooden handle would add to the aesthetic value of the gift. Gone are the days when the term ‘cream’ was confined to be fairer gender. Since the beginning of this century, rather millennia, men have increasingly shown an interest in cosmetics to keep their skin healthy. 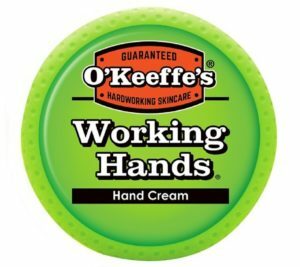 This hand cream is for those who work outside in the winter season. Usually, a hand cream is used to keep the dry skin moisturized. Christmas comes in the winter season when the skin will become drier. So get a hand cream for your loved one and fill his stocking with it so that it will heal and repair the dry skin of his hands. Nothing can excite a man as much as a bottle of sparkling wine. Also, as I had mentioned before, men are always interested in owning a tool that can be used as the multipurpose tool – a wine bottle opener. 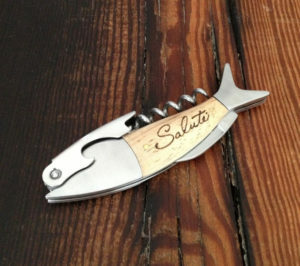 The bottle opener in the link is in the shape of a fish and you can get his name engraved on this. This can also be used as a pocket knife and cork opener. Get one like in the link and fill his stockings with it on this year’s Christmas and make the celebration joyous. Tie clips are essential for the professional dress and this can be one of the cool stocking stuffers for men for this Christmas. Many say, the tie clip complete the attire of a gentleman. The tie clips are used to keep the tie in place without swinging and to maintain the professional look. The tie clips will be clipped to the front part of the shirt to prevent the swinging. The pack in the link contains six tie clips that can be used with the suite. 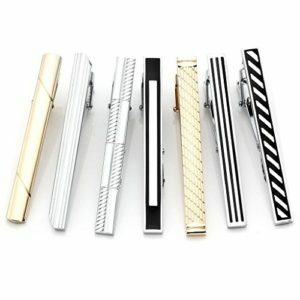 These tie clips are made of stainless steel. A pair of gloves is a necessity for everyone. You may need them in the winter to go out and complete the daily chores. These leather gloves can be used in any season. However, its maximum use would be during the winter. Your father or husband or brother can use this for household work, or to simply while they go out in the winter. 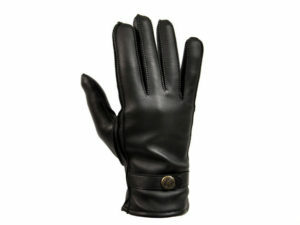 The leather gloves would not just keep them warm, but also make a style statement. This stocking stuffer is for those who love to go on a trip or camping. A unique fire starter can be a perfect gift for him on this Christmas. The fire starter consists of magnesium fuel bar and a fire starter. The magnesium bar is used to start a fire. The pile of shavings from this bar can be used as a catalyst for the fire and the flint rod can be used to start the spark. 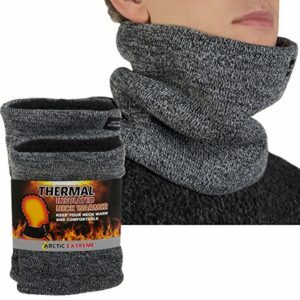 This is very useful while going for a camping in the winter season. We need to keep our shoes clean and polished for official uses and otherwise. Men are particular about that, so you can gift him a shoe polish as the stockings stuffer. 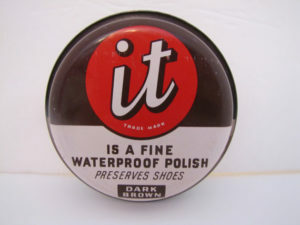 The product in the link is just for representation and you can get a box of shoe polish from the online store. Before ordering, do not forget to check the color of his shoes so that the color of the polish is matching. 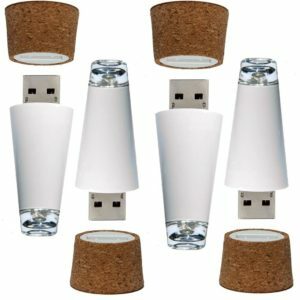 Next one in the list of cool stocking stuffers for men is a USB LED wine cork that can be used to illuminate the open wine bottles. This will keep the bottle closed as well as will give a classy look to his small bar at home. This is the best stocking stuffer for anyone who loves wine. 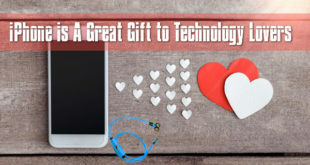 The product in the link is white in color and can be fully charged using any USB connector in 20 minutes. Just like the tie clips a pair of cufflinks can add more professionalism to his professional attire. Cufflinks are mainly used with the shirts that do not have the buttons on the cuffs. The cufflinks secure the cuffs of the shirt. 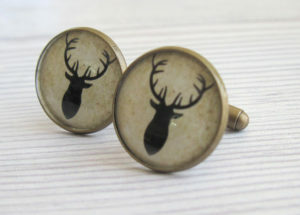 The cufflinks in the link have an image of reindeer head engraved. This gives vintage look to the cufflinks. Since it is Christmas season there is no other image that can match with the season. 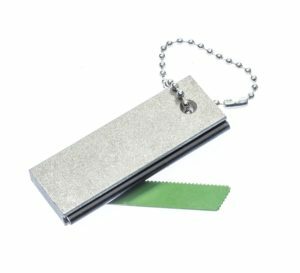 A money clip is a compact container that can be used to store cards and cash. 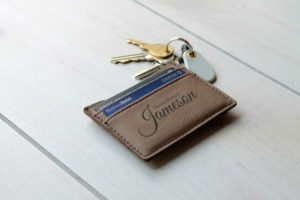 A money clip is enough for a person if he is going out for a walk or even to work. Since it is compact this can be easily fit in the pocket as well as in the stockings. Even though this will look like a very small purse, he can carry enough money and cards for the day. Due to its size, I have included this in the cool stocking stuffers for men.